Dr. Elinore McCance-Katz would rather you were dead than use drugs. 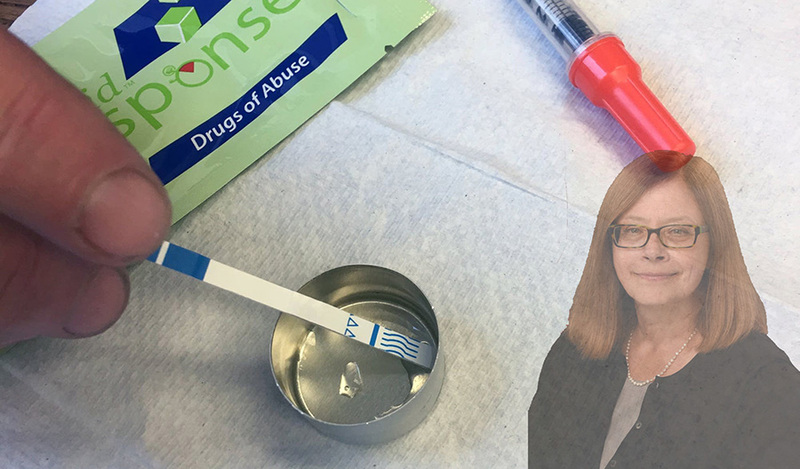 This is the take-away message from her recent article critical of fentanyl testing strips, the only tool we have that can detect fentanyl in heroin, cocaine and other drugs before they are consumed. Dr. McCance-Katz heads the Substance Abuse and Mental Health Services Administration (SAMHSA), an agency of the federal Department of Health and Human Services, and is supposed to be helping lead us out of the current opioid crisis, which is currently killing more than 70,000 Americans a year. Yet the only perspective she brings is more judgment, more stigma and more blaming the victims. Please tweet to Dr. McCanceKatz and let her know that fentanyl testing strips save lives. Send her Emanuel's open letter. In this episode we speak with Helena Valente, the Vice President of Kosmicare, a harm reduction organization in Portugal. In 2001 Portugal decriminalized all drugs, resulting in a 53% reduction in overdose deaths. Valente describes why Portugal took this route, why it is working, and why the vast majority of Portuguese citizens—both liberal and conservative—support the policy. Portugal's drug laws stand in stark contrast to those of the United States, and Dr. McCance-Katz stands to learn a lot about how to end the opioid crisis if she would listen.